Making History One Fundraiser at a Time! There is always something exciting happening at Dignity Health Inland Empire! From history making donations, to glamorous events, and fun mixers, this is your place to stay in the know with all the ways you can support our local hospitals. Our news page includes recent grants and major gifts as well as press coverage for both Community Hospital of San Bernardino and St. Bernardine Medical Center as well as coverage of our special events. 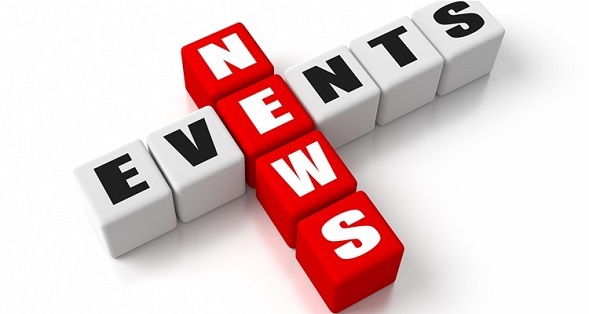 Special events are an important source of funds for both of our hospitals, check out our Events section to register or mark your calendar for a future event, or look back at past events. Each of our projects give supporters of the Dignity Health Foundation - Inland Empire the opportunity to raise needed funds for the hospitals while also enjoying the camaraderie of other benefactors.